Deep purple color. Aromas and flavors of blackberry jam, bacon bits, dried figs and dates, and cherry stone with a satiny, crisp, fruity light-to-medium body and an effortless, relaxed finish that exhibits nuances of walnut creme, cream soda, and blueberry pie with soft tannins and moderate oak flavor. A rich, plush red for autumn sipping. 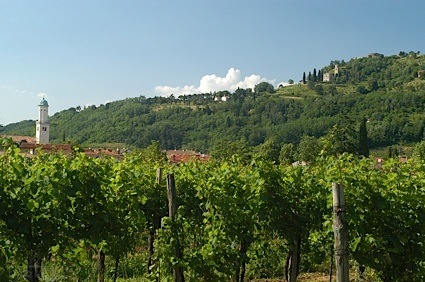 Bottom Line: A rich, plush red for autumn sipping. 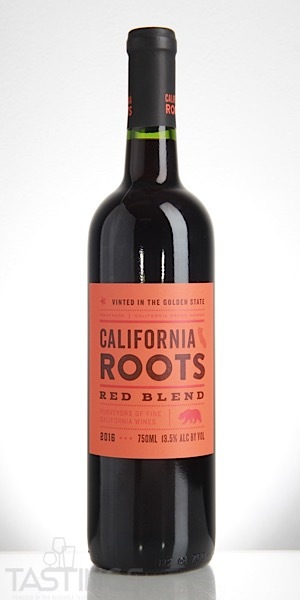 California Roots 2016 Red Blend, California rating was calculated by tastings.com to be 87 points out of 100 on 9/5/2018. Please note that MSRP may have changed since the date of our review.